John was excellent! He was very nice, patient and explained everything in detailed. When I picked my new car up, he went over all the features and again explained everything. He also kept me informed about the paperwork and my appointment time. I would recommend Volkswagen to all my friends! Donell was super helpful with every little detail. He guided us through everything and left us very satisfied with our purchase! He is the reason why we had such a great experience. Haven't leased or purchased a new car in a number of years and it was refreshing how professional and knowledgable John Giamarino was in guiding me through the leasing process. Sincerely appreciated! Donell Richardson was extremely helpful,efficient and pleasant! It’s such a pleasure to experience such wonderful customer service! No pressure. No nonsense. A very pleasant purchasing experience all around. And quick too! Our sales rep Randy was a pleasure to work with both in person and via phone/email. Vince is the best! Great experience, went smoothly. Would definitely recommend. Professional and extremly helpful. Their customer service is top notch. 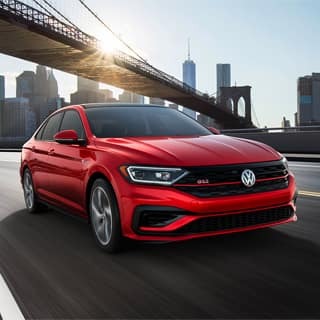 If you need a car or are inquiring about one I suggest you head over to VW of lynbrook you will find something that fits you. Just want to say a shout out to Dudley who just put me in a 2019 Tiguan. Thank you man, I love my new car!!! 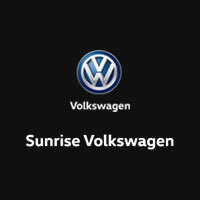 Sunrise Volkswagen in Lynbrook, NY – serving Lynbrook, Oyster Bay, Islip and Oceanside, NY – is a dependable Volkswagen dealer with everything you need under one roof. 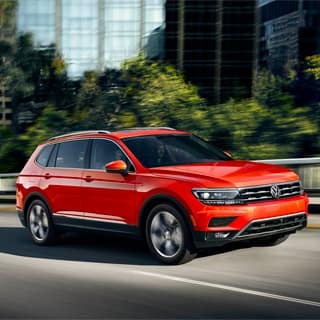 Our superb selection of new Volkswagen vehicles has all the top picks, including the 2019 Volkswagen Jetta and 2019 Volkswagen Passat sedans, as well as the 2019 Volkswagen Tiguan and 2019 Volkswagen Atlas SUVs. We also have a great selection of used and certified pre-owned cars listed at competitive prices. Plus, we follow you throughout the entire car ownership process with our top-notch finance and service departments. Our commitment to you doesn’t stop when you sign the paperwork and drive off in your new Volkswagen. You can always depend on us to help you keep your new vehicle in tip-top shape and answer any questions you may have about service, repairs, parts, or accessories. Visit the dealership today to meet our friendly staff and see what we can do for you in your car buying journey. We’re conveniently located at 931 Sunrise Hwy, Lynbrook, NY, with long hours seven days a week.